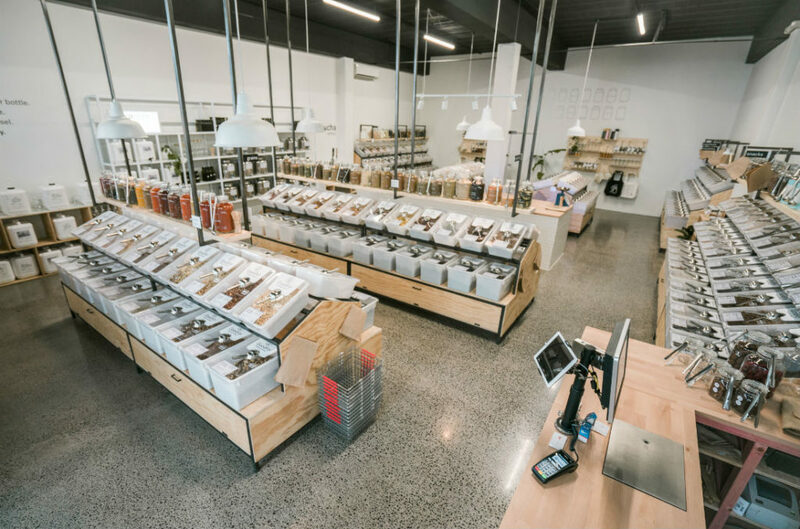 All of you organic foodies out there are probably already aware of the super popular organic wholefood refillery GoodFor which opened in Ponsonby almost a year ago. GoodFor have been bringing Kiwis waste-free shopping since early 2017. 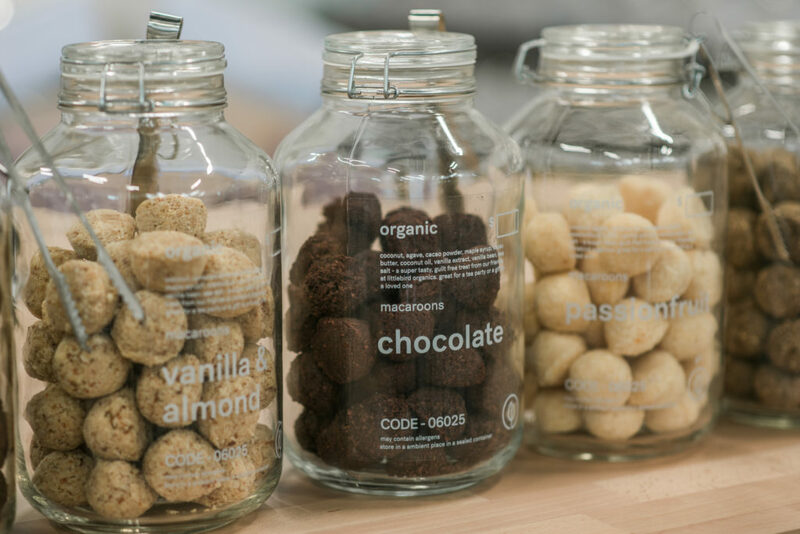 Their Williamson Avenue store is filled with organic bulk wholefoods that use zero packaging, just bring your own bags and jars and fill them up to your hearts content. 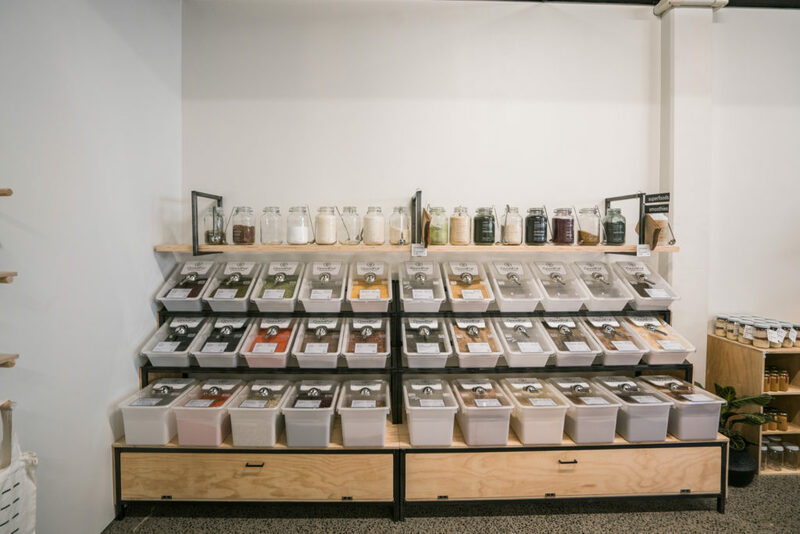 The store itself feels a bit like an adult pick and mix – with over 400 dry goods to choose from along with oils, vinegar and kombucha on tap. GoodFor was founded by brothers James and Paul Denton and the two had always planned to take GoodFor further than just one store. They’re hoping to one day take the brand global and influence the way society shops for their food. Over 35,000 people have visited the Ponsonby site in the last 11 months and GoodFor wants to bring awareness to the public about how bad the world’s waste problems really are. According to the Packaging Council of New Zealand us Kiwis consume around 735,000 tonnes of packaging every year and only around 58 per cent of that is recycled. Plastic alone is estimated to make up about 20 per cent of New Zealand landfill space. GoodFor hopes to get us thinking about how much waste we consume on a daily basis and to make the way we’re shopping more eco-friendly. The store is a good place to start if you’re wanting to try living a waste-free lifestyle. 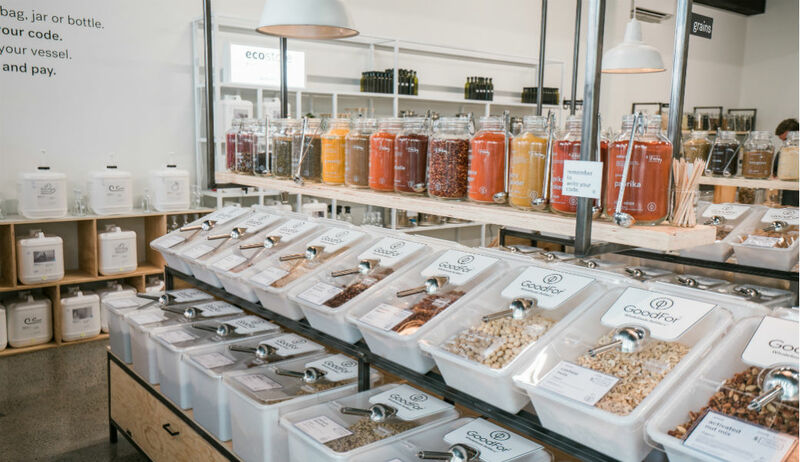 In addition to being chock-a-block full of wholesome food and drink GoodFor also sells ecostore cleaning and personal hygiene products, glass jars and bottles, cotton shopping bags and even tooth brushes made out of bamboo. The new Parnell site, on St George’s Bay Road, is a variation of the Ponsonby site but with more space, higher ceilings and a large communal bench so you can pop all your findings down while you continue shopping. As if GoodFor wasn’t guilt-free enough, they also have a special deal going with the charity ‘Trees For The Future’ where for every purchase made at their stores GoodFor donates the means to plant a tree to the charity. So if you’re in the Parnell area grab some jars and head on down to the GoodFor store. You can check out the GoodFor website here.